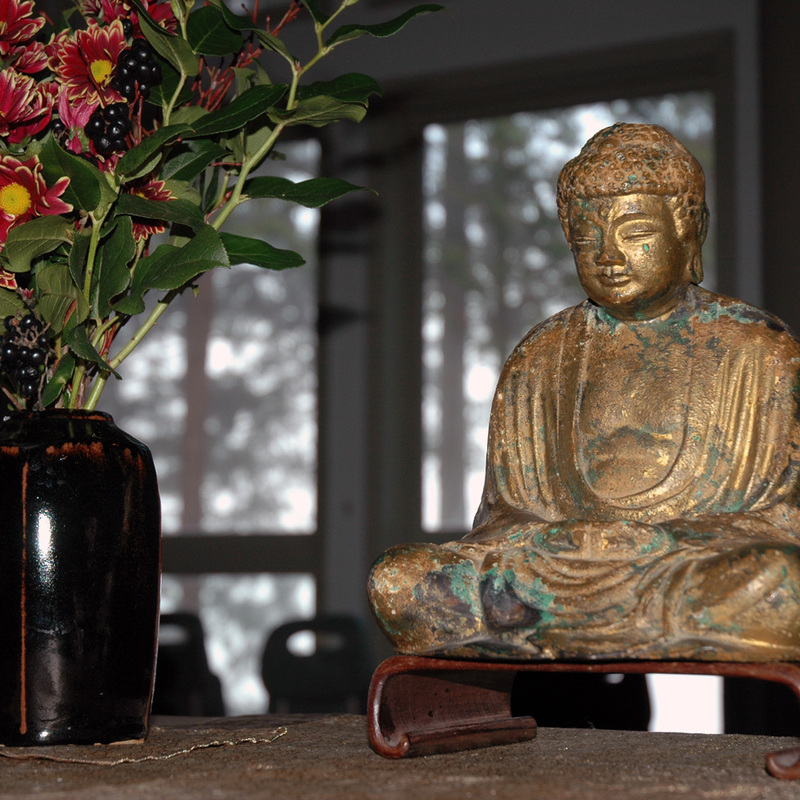 Please join us for this inter-sangha event. We will start with a period of meditation, followed by a showing of A Thousand Mothers, a film by Kim Shelton, and discussion time. A Thousand Mothers is a visually poetic glimpse into the little known world of Buddhist Nuns in Myanmar. While the choices available to girls and women are quite limited, the film reveals unexpected opportunity and beauty as young orphans find a refuge, an education and a healthy environment, living with older nuns who have dedicated their lives to service and generosity. Sponsored by Mountain Rain Zen and BC Insight Meditation. No charge, but donations are gratefully accepted.